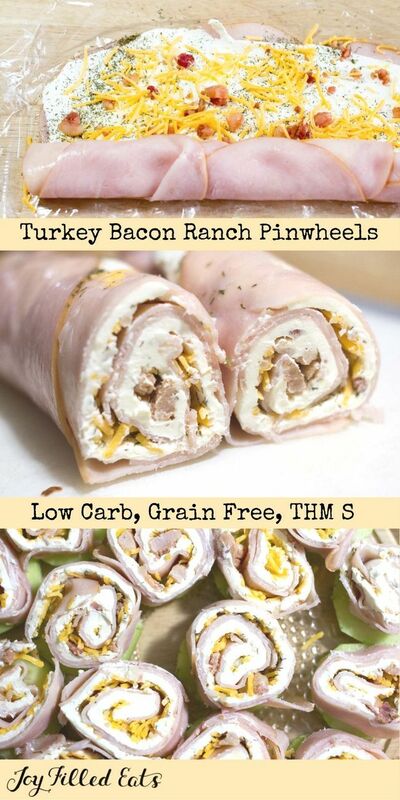 Turkey Bacon Ranch Pinwheels - Low Carb, Gluten Free, Keto, THM S - These are a crowd pleasing, five-minute prep appetizer. My kids gobbled these up when I made them for the Super Bowl last week. They have a lot of flavor with only a little bit of effort.